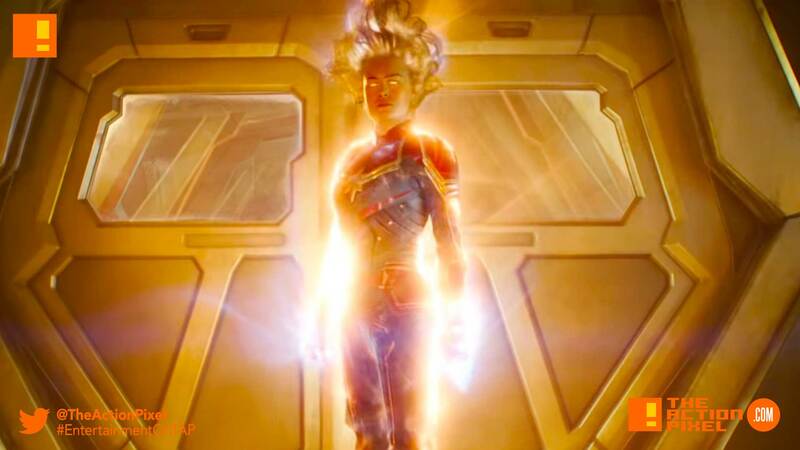 Captain Marvel may have a fractured past, but when it comes to taking out evil aliens and battle, she’s pretty much up there like a cosmic beam of light bringing the badassery. And we get to see a few things teased following the first trailer with this second trailer, including her signature mohawk look and what we suspect is Wookie, her cat that turns out to be an alien – the kind that devours things. But that’s for another time. Captain Marvel is directed by Anna Boden and Ryan Fleck and stars Brie Larson (Captain Marvel), Samuel L Jackson (Nick Fury), Ben Mendelsohn (Talos), Clark Gregg (Phil Coulson), and Lashana Lynch (Maria Rambeau).